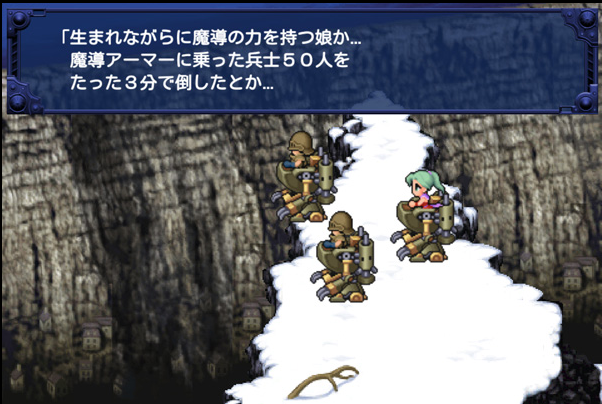 Popular Japanese game developer Square Enix announced to launch Final Fantasy VI for the mobile platforms. 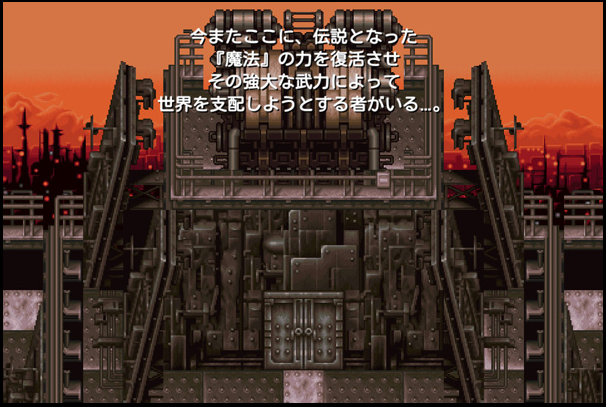 The developer is set to release all of the Final Fantasy games, however, Final Fantasy VI is highly anticipated one. Considering its popularity as the best Final Fantasy game, its launch is much awaited by all the gaming enthusiasts. Japanese game developer has released a set of official Final Fantasy for mobile screenshots. The Final Fantasy Android and iOS versions seem to be tweaked in terms of graphics. The recently released screenshots by Square Enix show enhanced graphics when compared with the original version. No official dates are announced by the developer yet. However, Final Fantasy Android and iOS is rumored to be released this month before the year ends. However, no high hopes. “It is basically like a remake of the original VI. But there have been some enhancements. The battle systems have been altered for the other [mobile remakes] for Final Fantasy and VI will be the same. For instance grinding was an issue and people had to spend a lot of time leveling up. Now on the mobile devices the battle systems have been adjusted so you don’t have to fight as much and can enjoy the game for what it is.” – Takashi Tokita, Square Enix Director and Producer.